Speak to The Family Sleep Coach and gain clarity on your first steps to achieving a good night’s sleep. 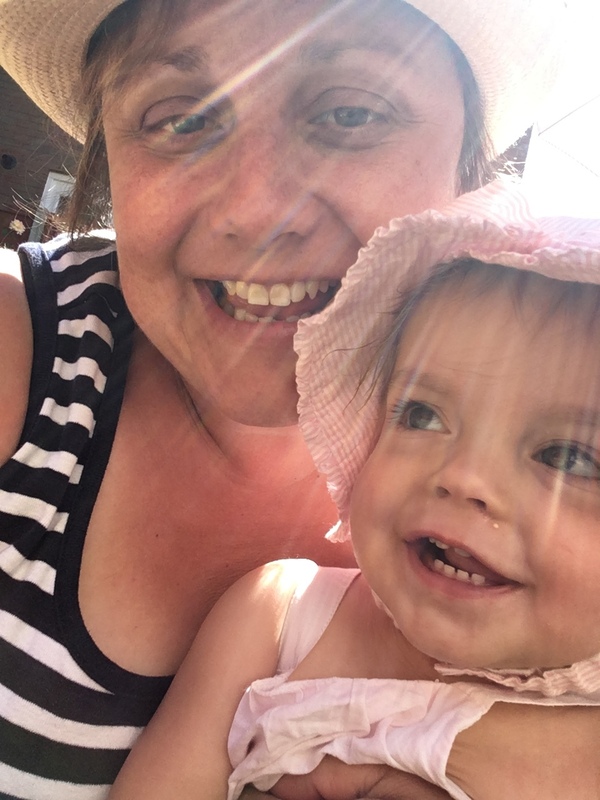 Kathryn works globally with families and parents in a variety of different ways which are tailored to suit your needs, lifestyle and situations. How would it feel if your child was sleeping well every day and night? What difference would that make to your life right now? The Ultimate Sleep Changer offers you daily 1 to 1 expert advice and support so that you can start enjoying better sleep as soon as possible. This 6 week support package is your chance for us to work together daily to overcome and breakthrough your sleep obstacles that you are currently facing so that you see a significant improvement in your child’s sleep. Have you lost hope in ever getting a good night sleep again? 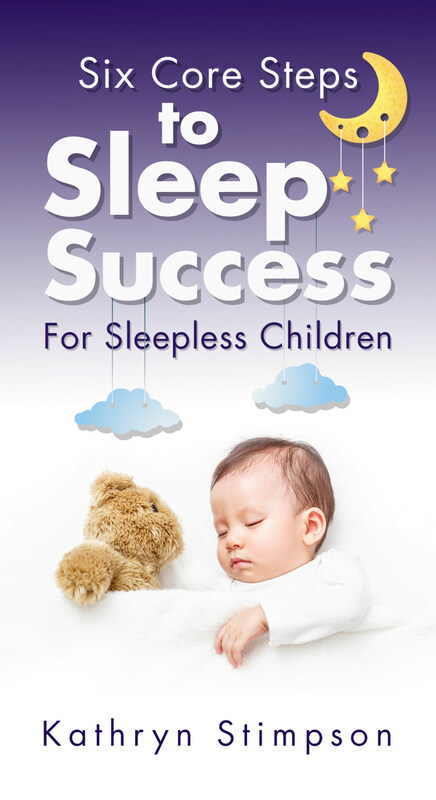 Do you feel you have tried nearly everything to help your child to sleep through? This is your chance to work closely with me so that you have my guidance and support when sleepless nights are taking their toll. You will complete this plan feeling empowered, confident and reassured that you are armed with the tools you need to improve your family’s sleep.